A new study has found that leopards might be delivering important public health benefits for Mumbai’s human population. CC0 1.0 Public Domain image from Pexels.com. I just wanted to let you know that I will not be able to post any of my usual content this week. 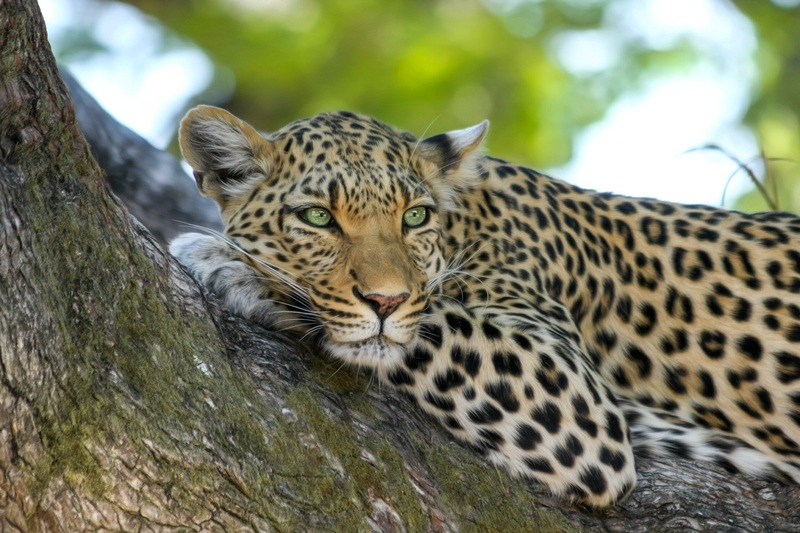 An exciting study has just come out about how leopards (Panthera pardus) might be protecting people from rabies in Mumbai, and I am eager to finish my Belize series. But I am engrossed in my thesis preparations at the moment, and that needs to be my top priority. Speaking of which, once I get some breathing room I will let you know what I am doing for my thesis. It is quite different from what I assumed I would be researching when I went to Belize, but it is an exciting project nonetheless. Since I am still finalizing my proposal (a research blueprint that my faculty members need to agree on), I cannot give out too many details just yet. But I will say that it involves some very popular, and perhaps influential, wildlife-related media. I apologize for being so vague, and for not keeping up with this blog. Once I get my proposal finalized I will be able to update this site more regularly. Good luck with your thesis proposal. Good luck. Would you be going to my country Josh? India? May your work comes up well. Thanks Shivangi! I’d love to go to India, but unfortunately I won’t be going there just yet. I’m actually going to stay in the US for my thesis, which isn’t what I was expecting to do. Thank you Nia! I hope to catch up with your posts soon. Good luck with the proposal of your thesis, Josh! I’m looking forward to hear what it’s about :) hugs from Switzerland! Thanks Monika! Hugs for you too! What beautiful kitties and the best to you!! We look forward to your return. Good luck! May you come out with a groundbreaking thesis!